Here’s another Fiber Choice sample that doesn’t require an ID now. Click here to visit the Sam’s club site. 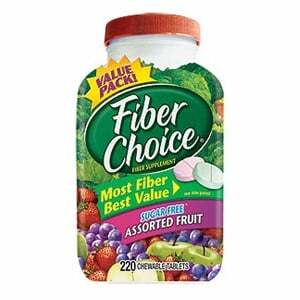 Then click “Get A Sample” underneath the picture of the Fiber Choice bottle. On the next page fill out the form for your free sample. You will receive your sample in 4-6 weeks. Thank you, sample is on it’s way!! !